Check out our wheel specialist suggestion. We provide NO CREDIT NEEDED Financing and Leasing Service! 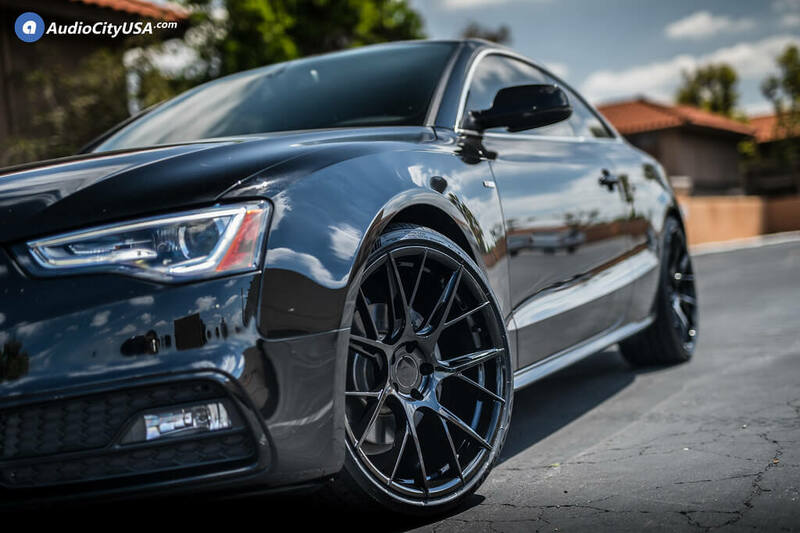 Blaque Diamond wheel collection, brings you their new designed rims, to suit your custom needs. Various designs have different color options, including the new popular Matte Graphite finish. 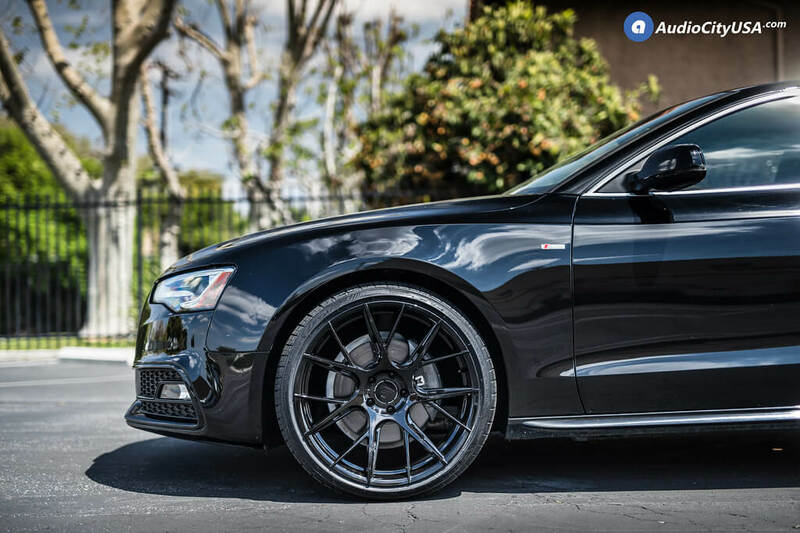 Ranging in sizes 19″ to 24″, Blaque Diamond wheels have something for your vehicle fitment. 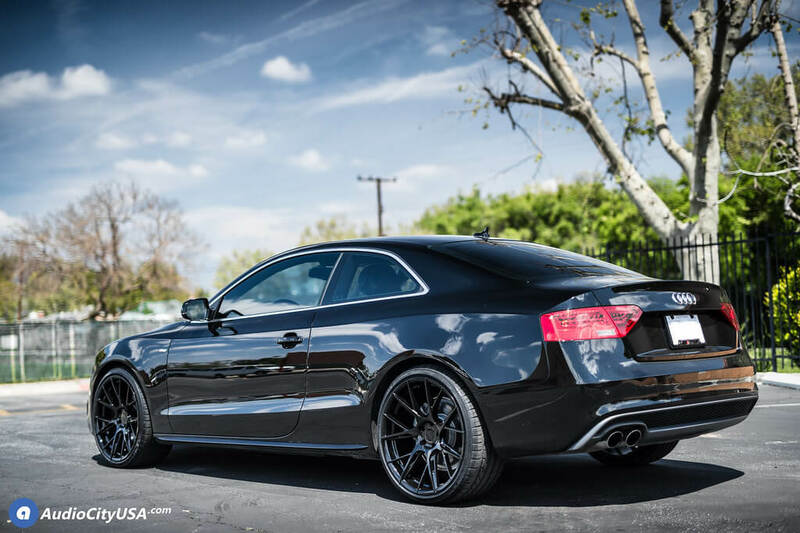 AudioCityUSA choses some of the best wheels on the market to distribute, and Blaque Diamond wheels fit that description. 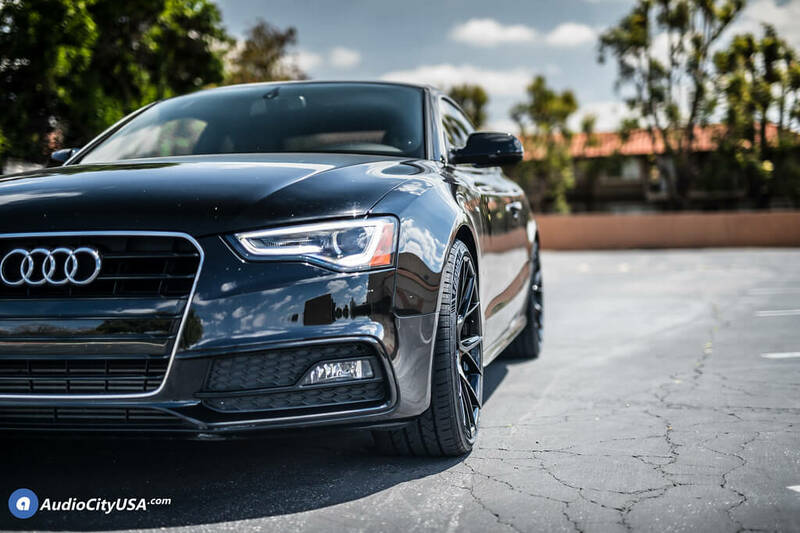 Here at AudioCityUSA Wheels, we know how important it is for you to find the perfect fit to complete the look of your car, truck, or SUV. 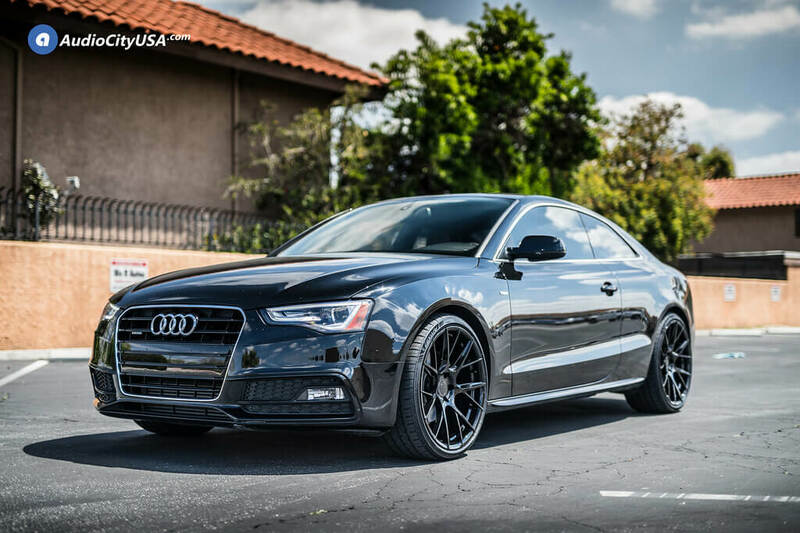 AudioCityUSA Wheels has been in business since 1989 and our goal has always been to provide our customers with high quality products and excellent customer service with unbeatable prices and fast shipping. We pride ourselves in carryingthe largest selection of wheel and rim brands, sizes, and finishes available on the market for any vehicle and we have been a distributor for major brands such as Lexani, Asanti, Giovanna, Savini, AC Forged, Rohana, Vossen, Iroc, Niche, Dub, Fuel, and more, for many years. Our dedicated team of experts have years of extensive knowledge and will be happy to answer any questions you may have about our wheels and tires. 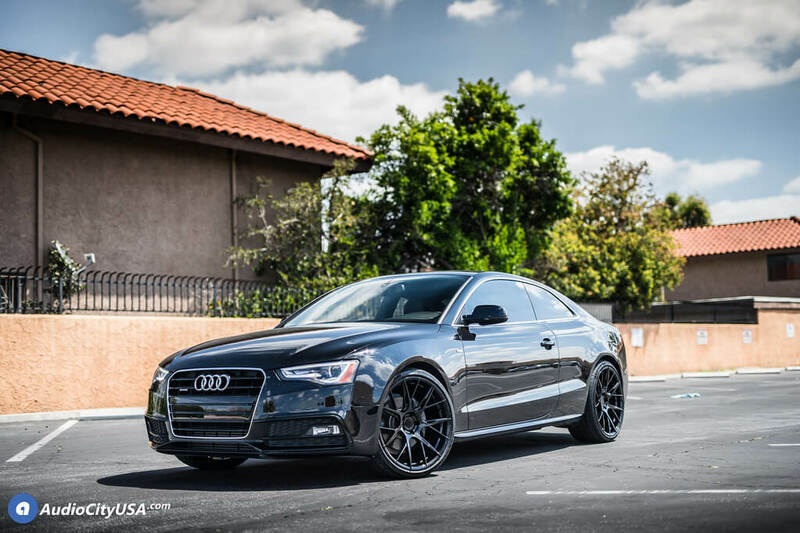 So whether you are looking for staggered wheels, off-road wheels, or custom wheels, you can be sure that you will find exactly what you want for your car, truck, or SUV. 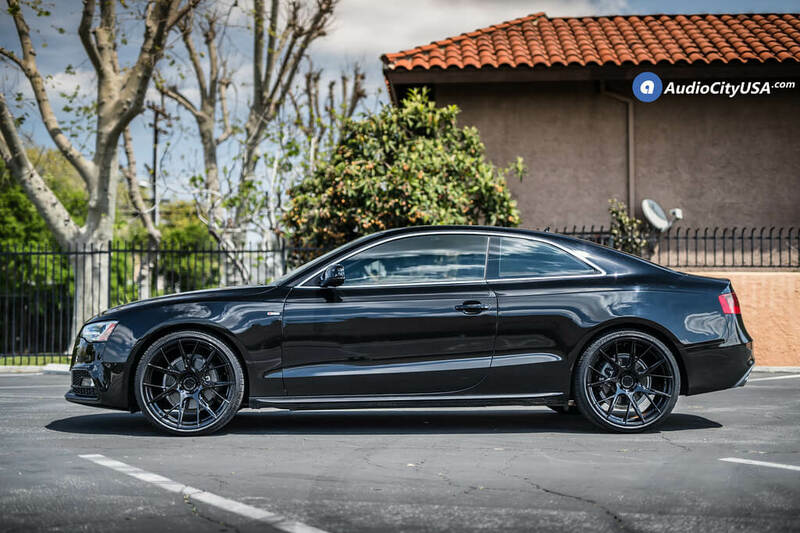 This entry was posted in Audi, Blaque Diamond, Coupé, Sport and tagged 20 inch Wheels, Audi Rims, Audi S5, Audi Wheels, BD-F18, Blaque Diamond Rims, Blaque Diamond Wheels, Concave Wheels, Custom Wheels, Gloss Black rims, lexani lx twenty, Lexani Tires, Luxury Wheels, LX-Twenty, no credit needed, rim, rims, tire, tires, wheel, wheels by sadmin. Bookmark the permalink.